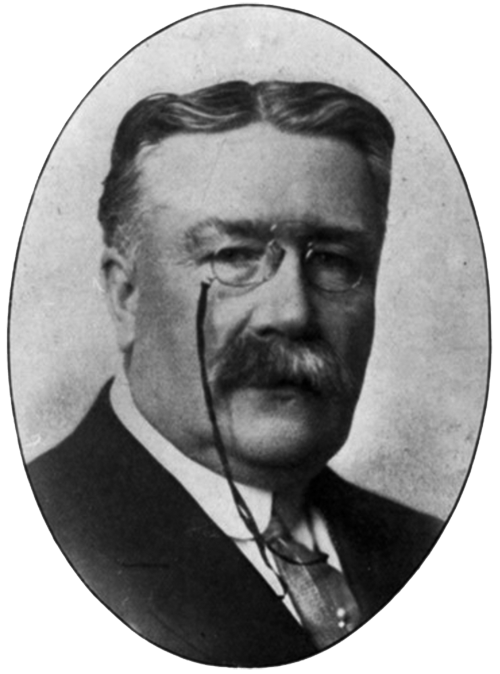 Born in 1857, Patrick came to Duluth in 1891 from his hometown of Marengo, Illinois, where his father found success in banking, manufacturing, and merchandising. In Duluth, Patrick worked as the treasurer of Stone-Ordean-Wells until 1901, when he and J. E. Granger formed Patrick-Granger Drygoods. The firm eventually became the F. A. Patrick Company, which in 1904 began manufacturing shirts and overalls. By 1924 the company, under the name Patrick Duluth Knitting Mills, owned several mills throughout the state and distributed nationally a wide range of garments including overcoats, shirts, and sportswear. Its most popular product was the Mackinaw jacket, a short wool coat which was warm but light in weight. In 1902 Patrick spearheaded a movement to revive Duluth’s dormant Chamber of Commerce, creating the Duluth Commercial Club— the predecessor to today’s Chamber of Commerce—in the process. 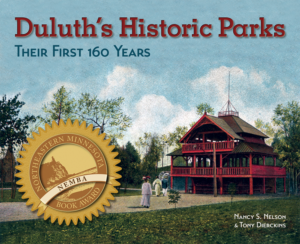 Patrick joined Duluth’s park board in 1908, serving until the board was eliminated in 1913, and was responsible for Congdon Park and Rogers Boulevard. Patrick died in 1931, two years after he sold his company, from injuries suffered in an automobile accident.